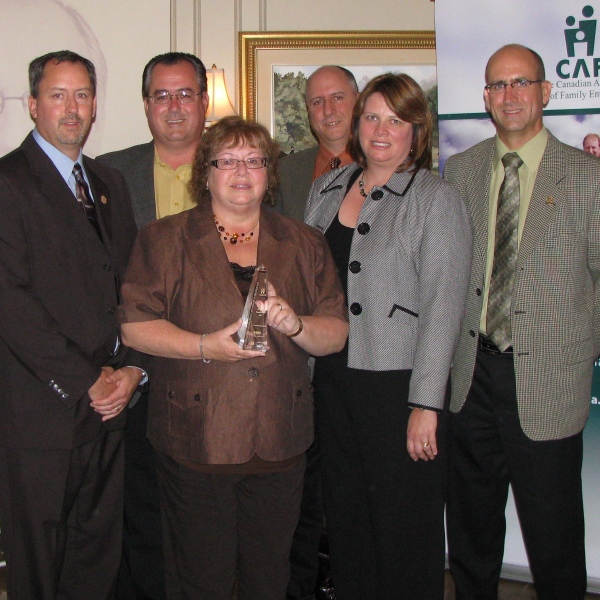 Kitchener, ON – December 12, 2016 – Flanagan Foodservice is the proud recipient of a TELUS Business Community Champion Award. The TELUS Business Community Champion Awards recognize business customers who make a substantial and measureable impact in their local communities, demonstrate leadership, and create a culture of giving. 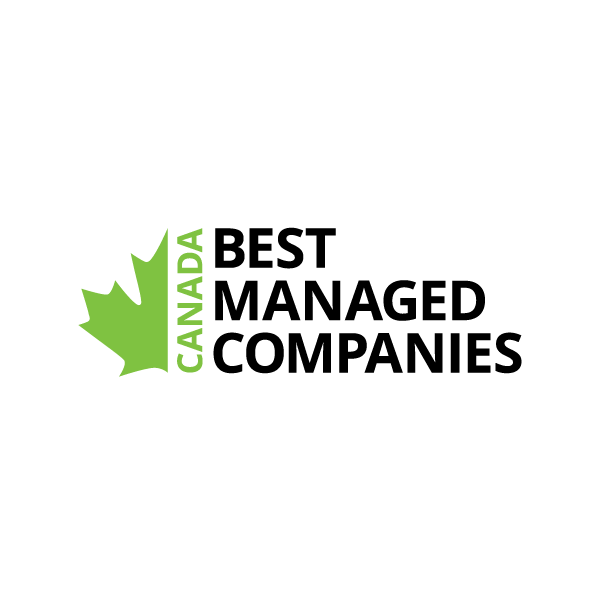 Nominated by their TELUS account manager, Flanagan Foodservice is proud to be recognized as a family company with community values. Employees fully embrace the “Give Where We Live” philosophy; in 2015 the company introduced paid volunteerism which encourages employees to support their communities during their workday. Flanagan staff participated in various events including spring clean-up at a long-term care facility, garden planting at a local hospital, and a municipal litter clean-up. Flanagan Foodservice supports many other charities including Friends of We Care, Speroway, and the Canadian Cancer Society. These activities contributed to the award win, and as the successful recipient, an in-kind donation was made to the charity of Flanagan’s choice. TELUS donated $3,500 on behalf of Flanagan Foodservice to Friends of We Care, a foundation that raises funds through the foodservice and hospitality industry to send physically disabled children to Easter Seals camps across the country. Flanagan’s is a proud, longtime supporter of We Care, and has helped raise over $1 million for this Canadian non-profit organization. “On behalf of the Friends of We Care Inc. organization and the many Canadian children with disabilities we assist, I want to sincerely thank Flanagan Foodservice and the team at TELUS for your incredibly generous contribution towards our cause,” says Kevin Collins, Executive Director for Friends of We Care. “We are extremely pleased and tremendously grateful to have Flanagan Foodservice and their business partners as loyal supporters of our cause."